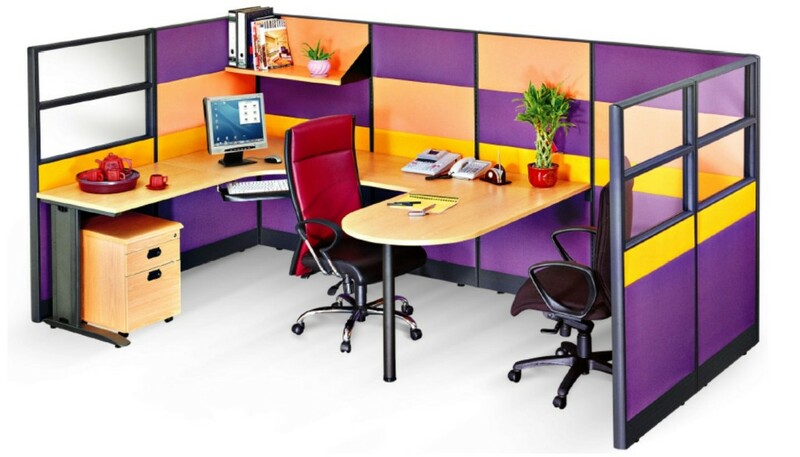 We supply and install OFFICE FURNITURE IN SINGAPORE. Check out our website today if you're looking for OFFICE FURNITURE IN SINGAPORE or call +65-6369-8123! Office Empire‘s range of Office Furniture in Singapore features a vast selection of office work surface shapes and variable partition panel heights that ensure a unique and comfortable working area. Consists of panel-hung and free-standing office system furniture components that coordinate with filing and storage for a complete office solution. 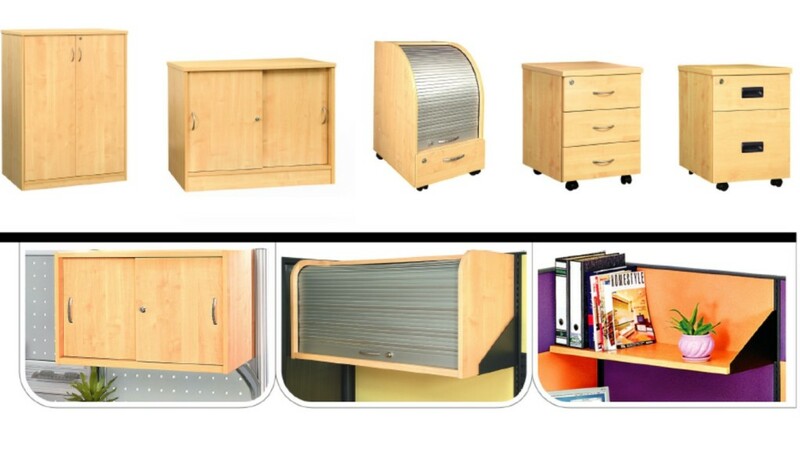 Want to find out more about Office Empire‘s range of Office Furniture, Office Partition Panels and Office Furniture in Singapore or Office Renovation Services? Do drop us a line and we will get back to you!